Having grown up in Massachusetts, the story of Robert McCloskey’s Make Way for Ducklings is part of my genetic make up like the Red Sox, clam chowder and the understanding that the letter R carries little weight in the American alphabet. 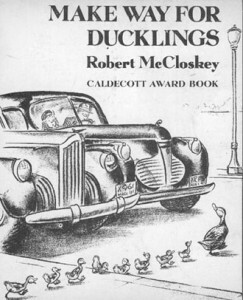 McCloskey writes about a female, married duck, Mrs. Mallard, and the journey she takes in navigating her babies through the busy streets of downtown Boston amidst speeding vehicles and honking horns. Ahh, Boston drivers. But that’s another story. 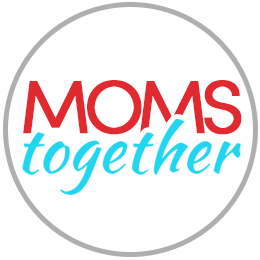 As moms, we are no different…we may not blow whistles nor sport official uniforms (though it feels as if we might as well on some days), but we are in many ways, police officers. We can’t necessarily protect our children from what they will see and hear along their journey, as there are plenty of obstacles to dodge and activity that gets in the way. There is noise. There are difficult people. Unknowns looming larger than life that can intimidate and cause fear. Bumps that broadside. Hard knocks that hurt. In our leading, we won’t always be able to cross the intersections successfully, smoothly or quickly. We can’t just blow a whistle and make everything and everyone stop or slow down. Oh, how I wish we could! We are going to make mistakes. We are going to fail. Stumble. Sometimes crash. Other times, we will get the navigation right and steer with little interference or proceed despite the interferences, teaching our children how to do the same, modeling how to keep marching forward when the odds are stacked high. We are not perfect moms but flawed women with weaknesses, raising children who are also flawed and weak yet we support them where they are going with our unconditional love and the reminder of God’s unconditional love for them. 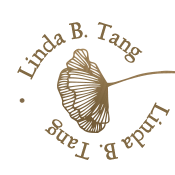 They are our ducklings and we will do what it takes to insure they get to where they need to be spiritually, physically, emotionally and psychologically—daily, and in preparation for their future. The answer will be yes and no. You did. With perhaps some spots perhaps a little muddled or not crossed as smoothly as you had liked. 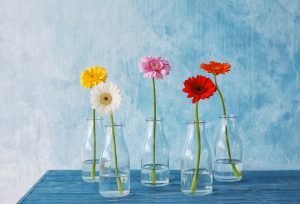 You are currently making your own way for your ducklings each day with your special uniqueness, gifts and strengths that God has purposed in you and He makes up for the rest. As God delivers us to our desired havens, He will use you to deliver your children to theirs—to their public gardens. And He’ll be there on the journey. Keep making the way, Mom. Even when you don’t know the direction, the hows, whys or how-comes. You have love, which drives you to go the distance. You won’t do it half way. Through it all, your way is the best one for your child. You are their mother for a reason. Keep forging ahead. One day, they will make their own way, but for now, you’re still in front…depending on God with every step as you cross and lead.